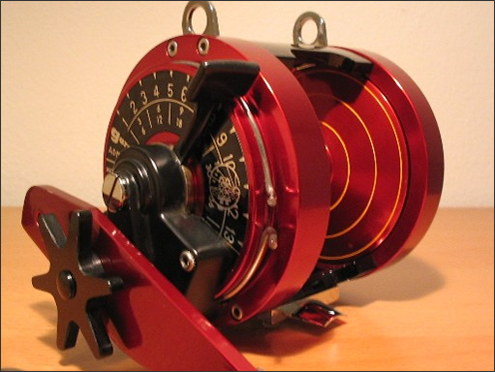 Everol reels were first created by Elio Veroli and Gianni Sganzerla in 1958. They conceived a simple, yet brilliant design that largely remains intact in today’s models. 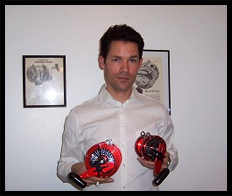 When Elio passed away, Gianni continued the factory’s tradition of making some of the best big game fishing reels in the world. 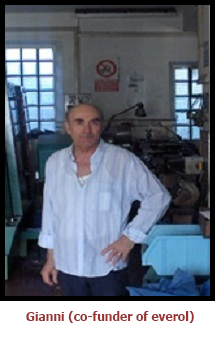 Today at the age of 70, Gianni still helps his son, Paolo, who now runs the family business. 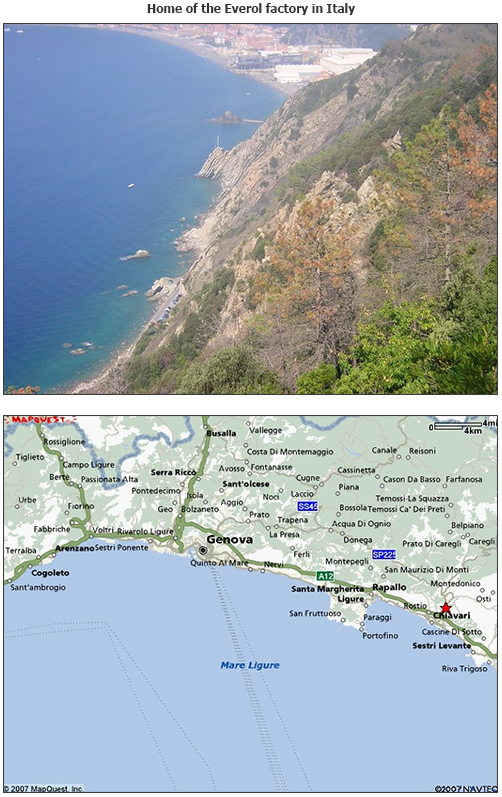 The factory is located just east of Genoa, Italy in the small town of San Salvatore. The “RED” Everols mark the birth of Everol. Giannia Sganzerla and Elio Veroli meet in Venezuela in the 1957. 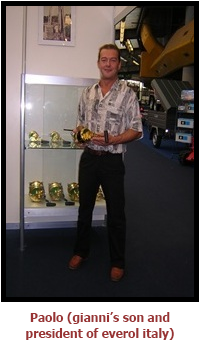 The decided to created the greatest offshore fishing reels possible. 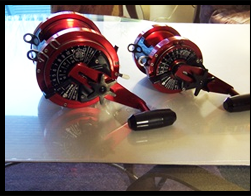 The sample above is one of only 50-60 sample reels produced for the company now known as Abu Garcia. Satisfied with the quality produced by Veroli and Sganzerla and coupled with instant demand, Garcia was convinced of the project’s viability and began to produce their own reels. 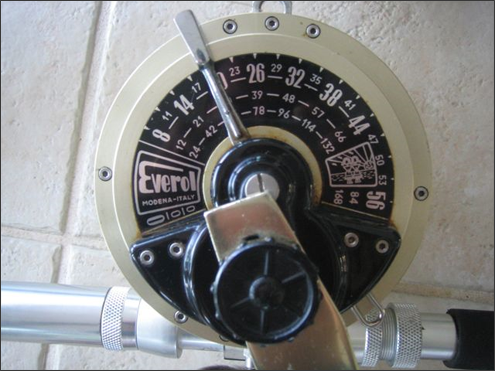 Presented with the identical evidence, Everol continued to manufacturer their reels in Italy. “Black” scales were produce in the 1960′s and into 1972. These were followed “Red” scale of the 1970′s. Below are some of pictures of Everol through the ages. Enter your E-mail address below to know about our product updates on monthly basis!